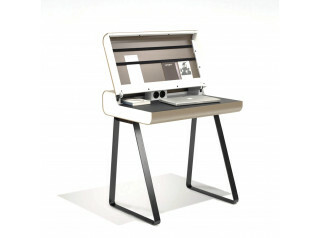 Cruise Workstation is an intelligent personal station desk that provides extreme comfort for individuals who spend a lot of time in front of the computer. 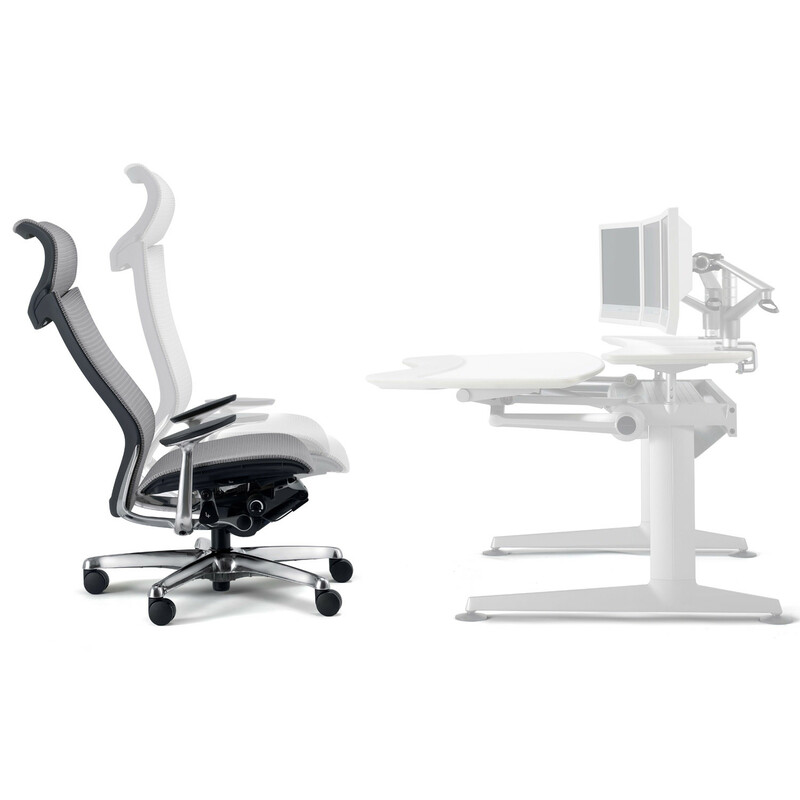 Cruise Workstation comprises of a cruise chair, cruise desk and adjustable monitor arm. 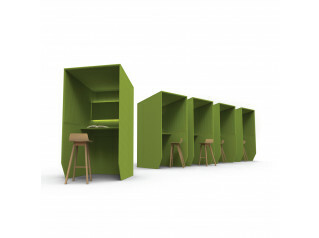 Developed from advanced industrial and academic research. 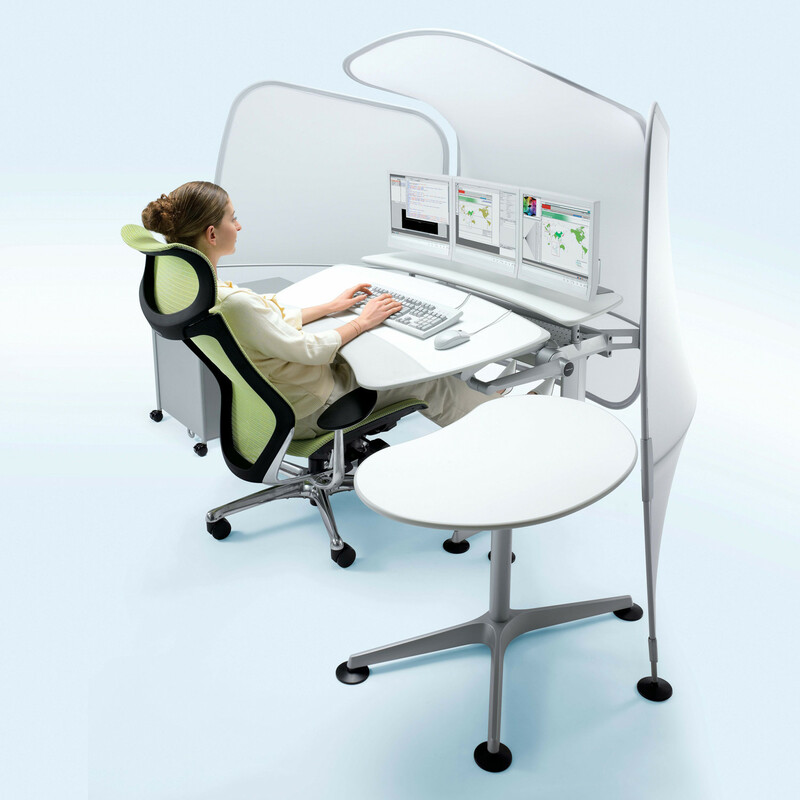 Okamura focused on developing a workstation that supports a posture ideal for creative working and intellectual work. 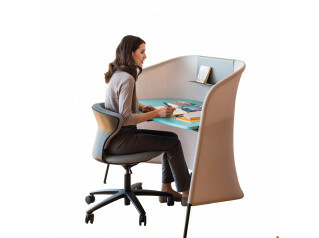 This combination of highly ergonomic desk and chair lead to a well-relaxed posture and a high concentration. 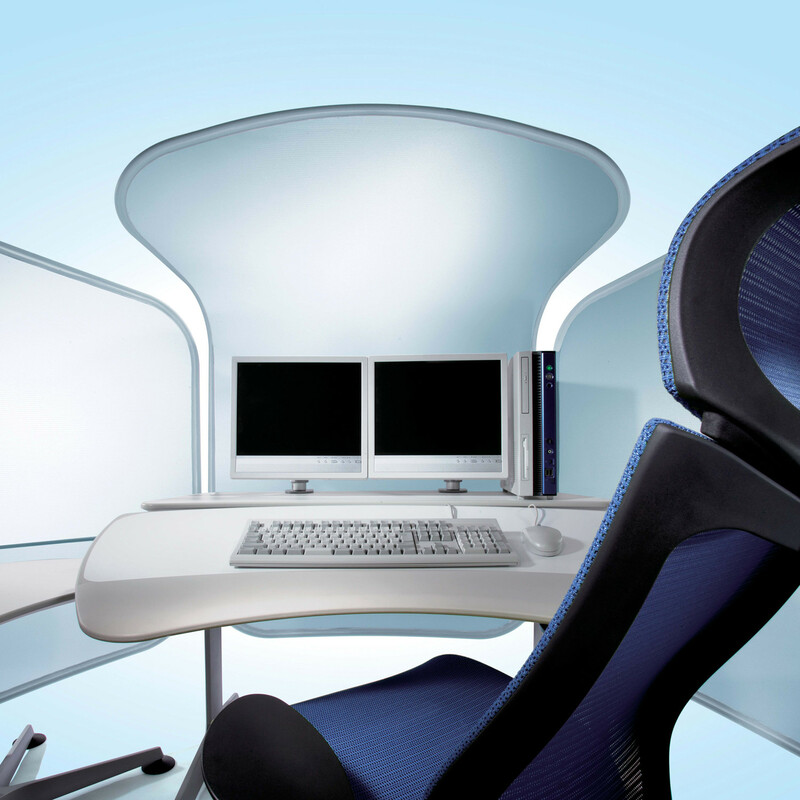 You are requesting a price for the "Cruise Workstation"
To create a new project and add "Cruise Workstation" to it please click the button below. 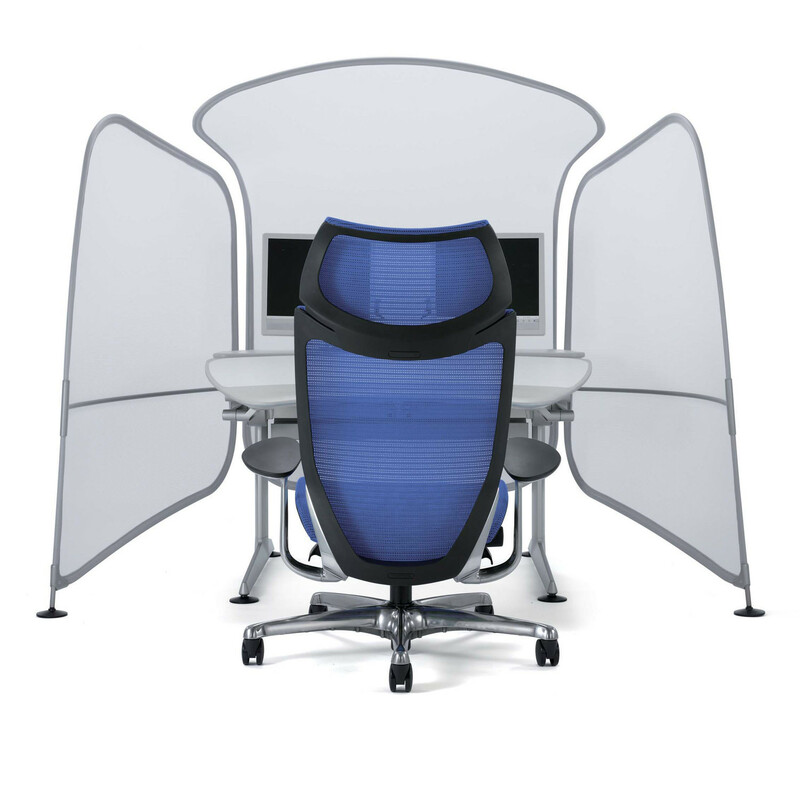 To add "Cruise Workstation" to an existing project please select below.